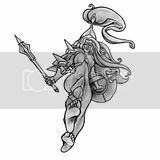 Kalamos Komics: Fetish Art - Tribute to Masters of the Universe. 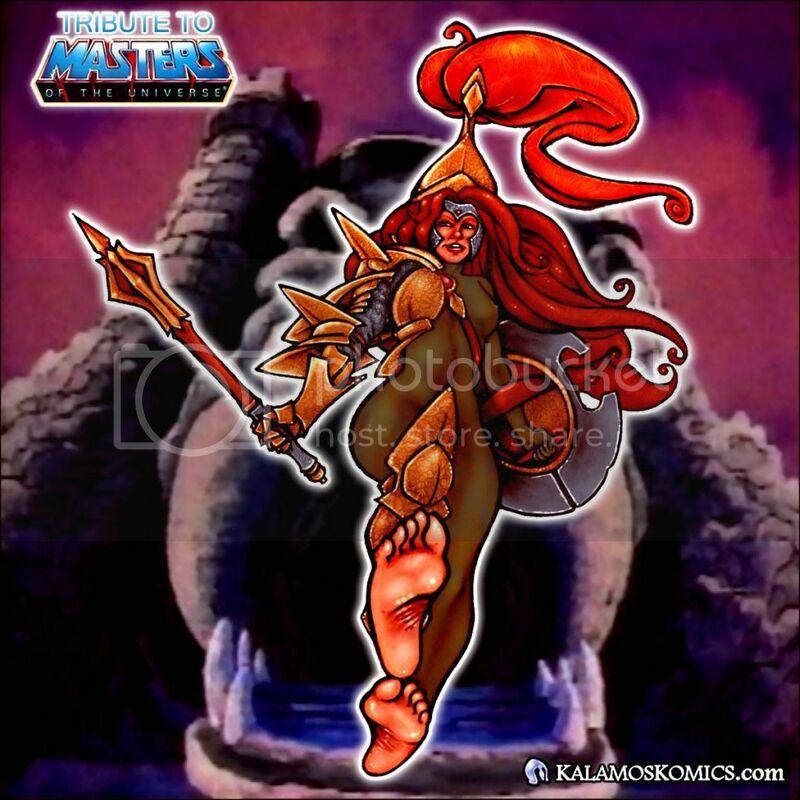 Fetish Art - Tribute to Masters of the Universe. A "What If Scenario" Tribute to Mattel's Matters of the Universe - Teela-At-Arms. Click Thumbnails for Larger Version. Qubò - Via Sampieri 3 - Bologna - Italy.